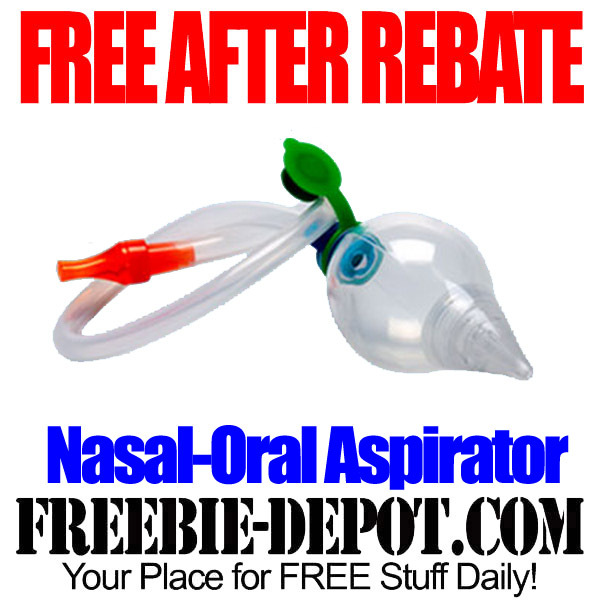 Buy NeilMed Naspira Nasal-Oral Aspirator at participating stores (including Amazon) and receive 100% manufacturer’s cash rebate from NeilMed. 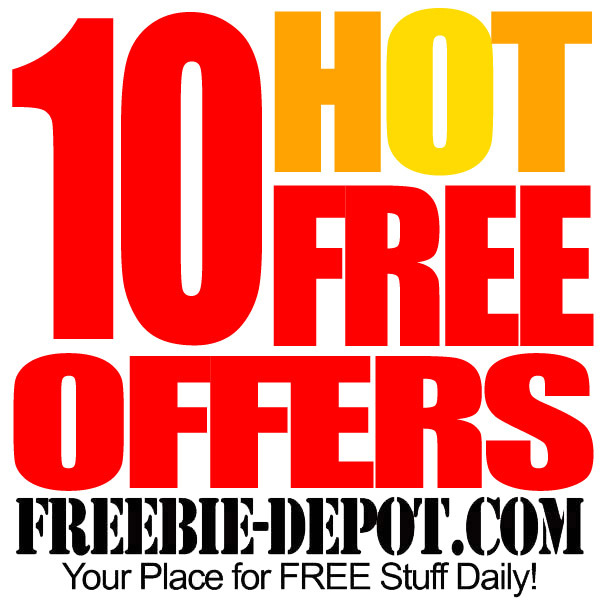 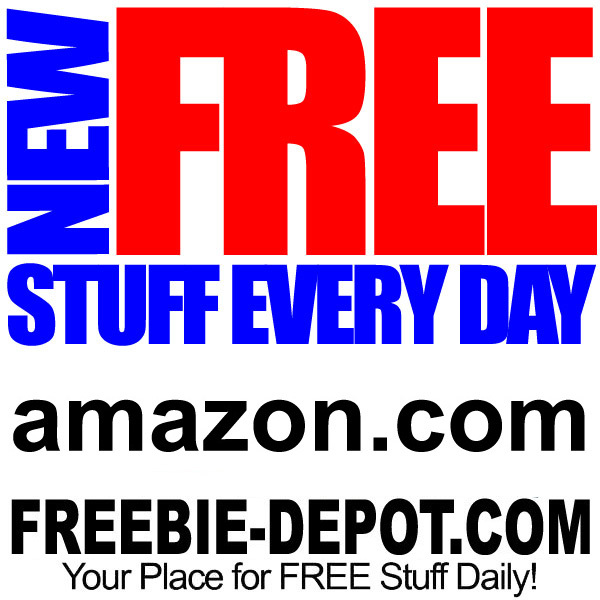 Rebate valid for purchases made through 9/30/15. 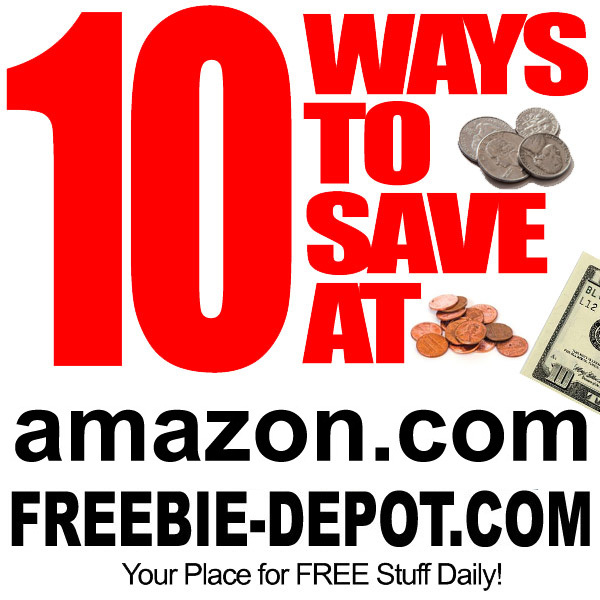 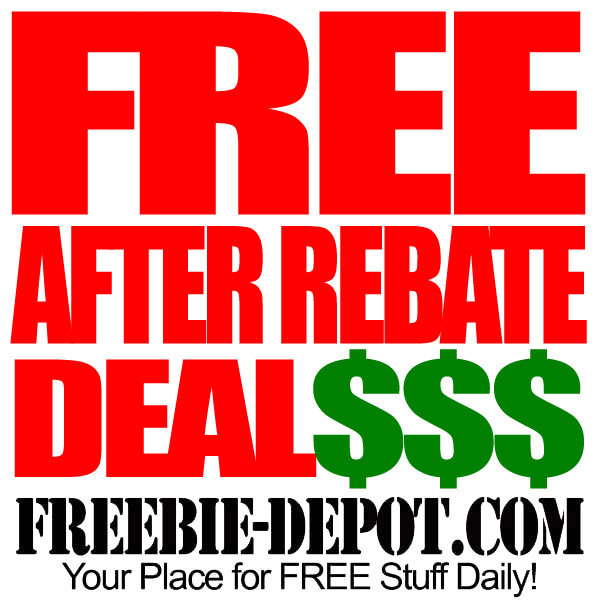 Can submit rebate online or mail in.